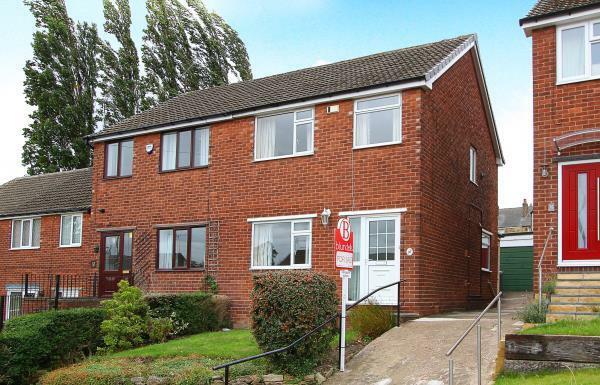 2 Bedroom Semi Detached House For Sale in for Guide Price £80,000. An extended two bedroomed semi detached situated in a popular area which requires cosmetic improvement and refurbishment but will have broad appeal to buyers wanting a project or investors looking for a refurbishment opportunity. The house was formerly three bedrooms and a change of layout could see this returned subject to any building regulations required. The property is vacant, has gas central heating, majority double glazed, enclosed garden and garage providing off road parking.